Self propell dosen't work. 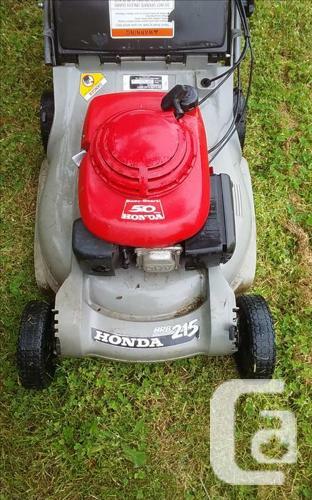 Still makes a great push mower. Runs great. Comes with comercial bag which sort of fits. I'd still be using it but I inherted dad's.